The miniature types use miniaturized reed contacts; The Sensor MS.A.1 has the peculiarity to detect the cut of the cable; it therefore CAN be By Carlo Gavazzi Inc. This is one package pinout of MS.A.1,If you need more pinouts please download MS.A.1's pdf datasheet. MS.A.1 circuits will be updated soon..., now you can download the pdf datasheet to check the circuits! MP1021, Digital Hall-effect Proximity Sensor In Plastic Flange-mount Housing. 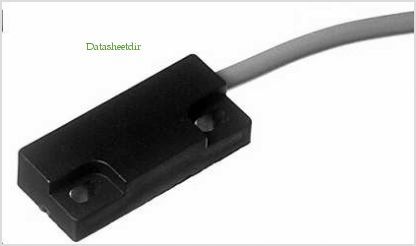 MP1013, Hall-effect Proximity Sensor With Convenient Snap-fit Mounting.